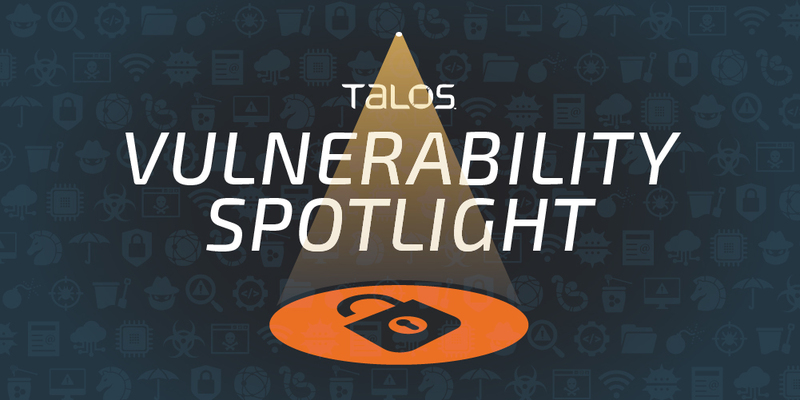 TALOS-2018-0673/CVE-2018-4004 is a privilege escalation vulnerability that resides in the Shimo VPN helper service, specifically the disconnectService function. The vulnerability requires local access to the machine but could allow a non-root user to kill privileged processes on the system. Detailed vulnerability information can be found here. TALOS-2018-0674/CVE-2018-4005 is an exploitable privilege escalation vulnerability that resides in the Shimo VPN helper service, specifically the configureRoutingWithCommand function. The vulnerability requires local access to the machine but could allow an attacker to escalate their privileges to root. TALOS-2018-0675 / CVE-2018-4006 is an exploitable privilege escalation vulnerability that resides in the Shimo VPN helper service, specifically the writeConfig functionality. The vulnerability requires local access to the machine but could allow an attacker to escalate their privileges to root. TALOS-2018-0676 / CVE-2018-4007 is an exploitable privilege escalation vulnerability that resides in the Shimo VPN helper service, specifically the deleteConfig functionality. The vulnerability requires local access to the machine but could allow an attacker to delete any protected file on the system. TALOS-2018-0677 / CVE-2018-4008 is an exploitable privilege escalation vulnerability that resides in the Shimo VPN helper service, specifically the RunVpncScript command. The vulnerability requires local access to the machine. The command takes a user-supplied script argument and executes it under root context. TALOS-2018-0678 / CVE-2018-4009 is an exploitable privilege escalation vulnerability that resides in the Shimo VPN helper service due to improper validation of code signing. The vulnerability requires local access to the machine but could allow an attacker to escalate their privileges to root.